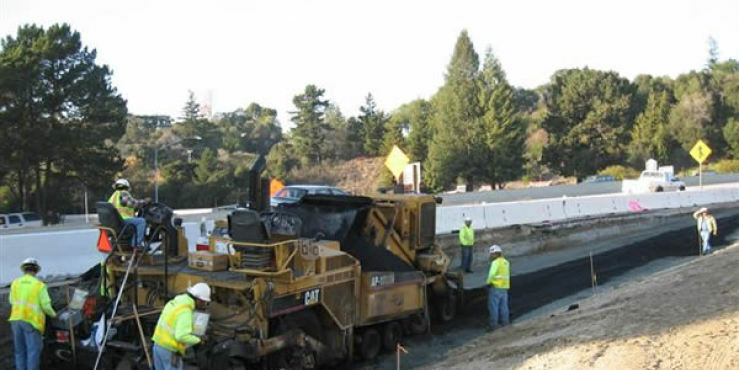 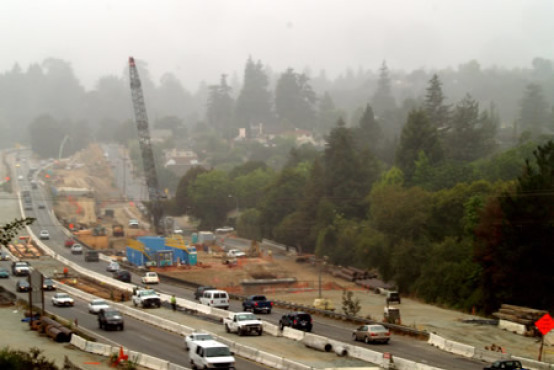 The Highway 1/17 Merge Lanes Project is a joint venture between Graniterock’s Graniterock Construction Division and CC Myers, Inc.
View the live Fishhook webcam. 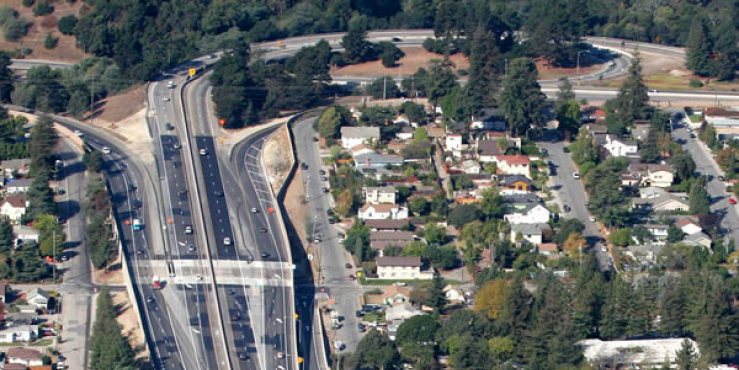 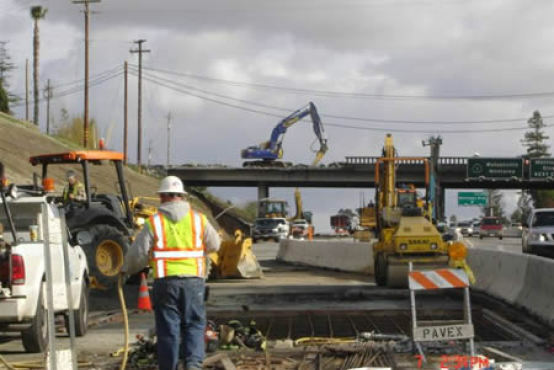 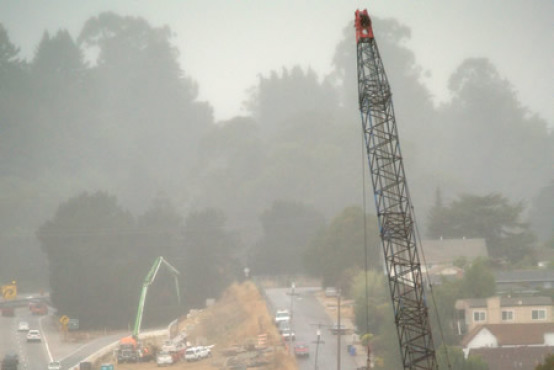 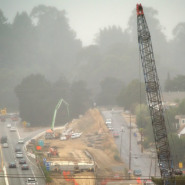 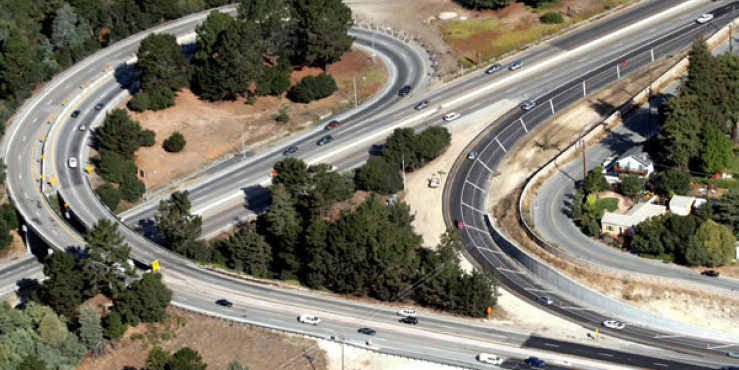 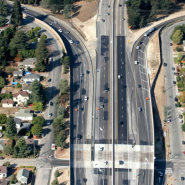 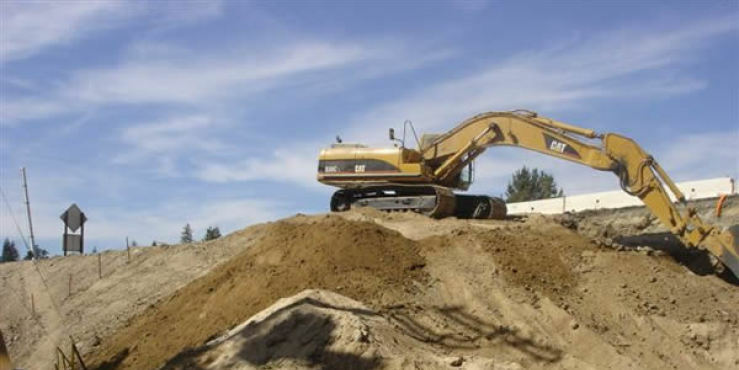 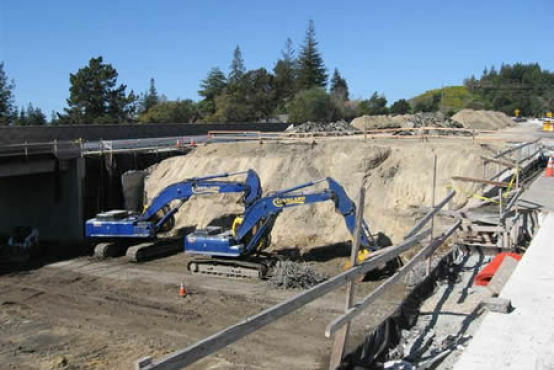 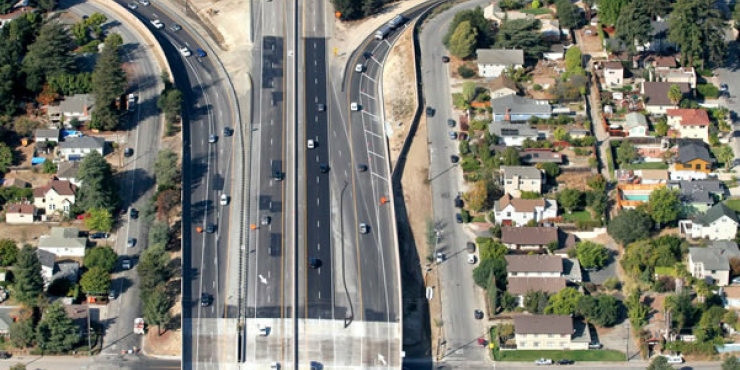 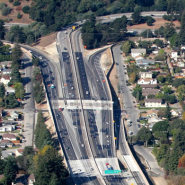 This is the biggest upgrade of the busy Highway 1/17 interchange since it was built over 40 years ago. 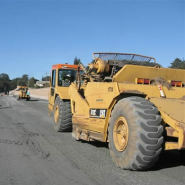 The project will address localized safety and operational deficiencies. 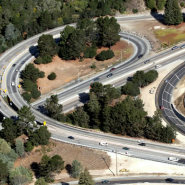 Motorists traveling northbound on Route 1 and southbound on Route 17 must navigate the 1/17 interchange through loop ramps and difficult merges. 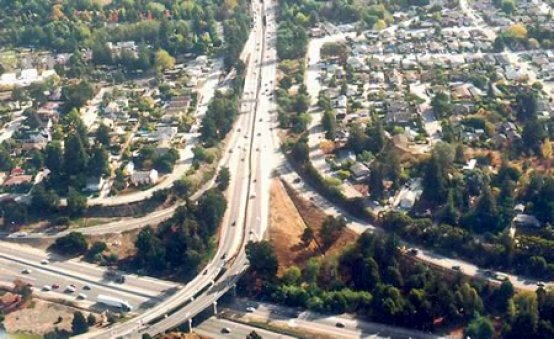 The traffic volumes through the interchange have surpassed the original design volumes, resulting in congestion,inefficient traffic flow and accidents. 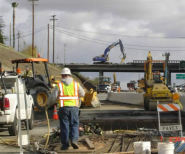 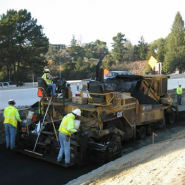 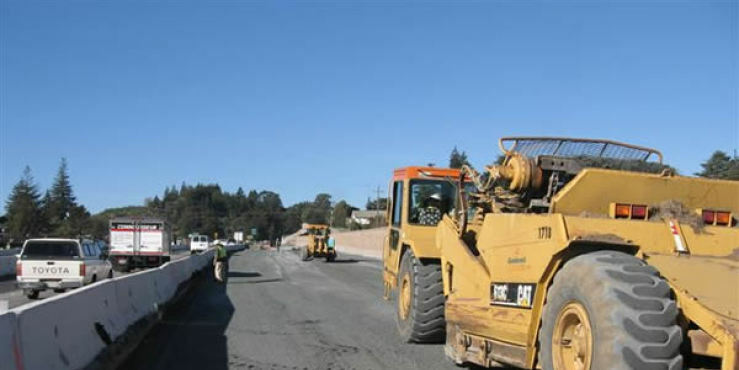 The improvement project will add merge lanes to the connection between northbound Route 1 and northbound Route 17, and to southbound Route 1 through the 1/17 interchange. 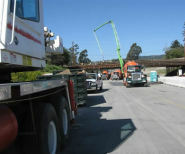 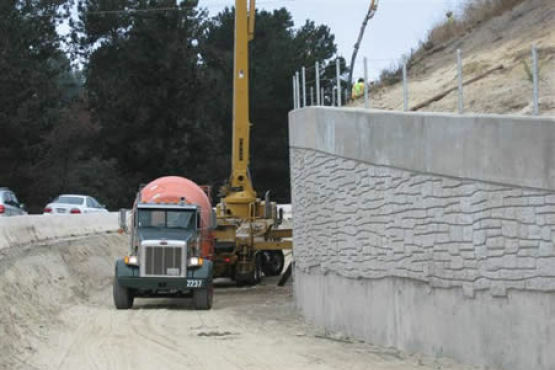 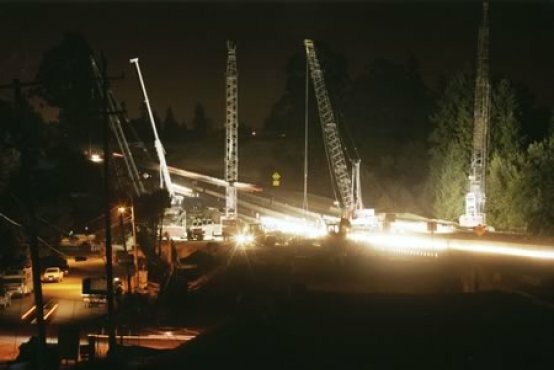 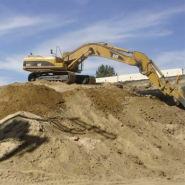 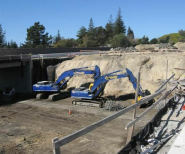 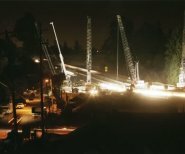 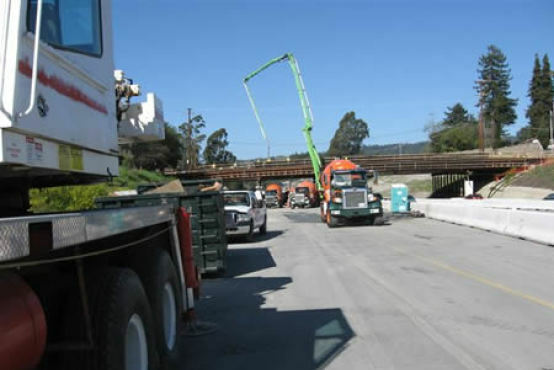 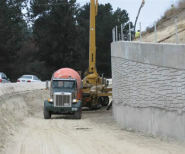 Existing bridge structures will be widened or replaced, and sound walls constructed. 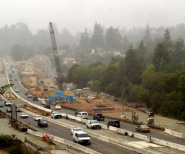 The project area will be landscaped with redwoods, live oaks, and vines playing a prominent role in the planting design.